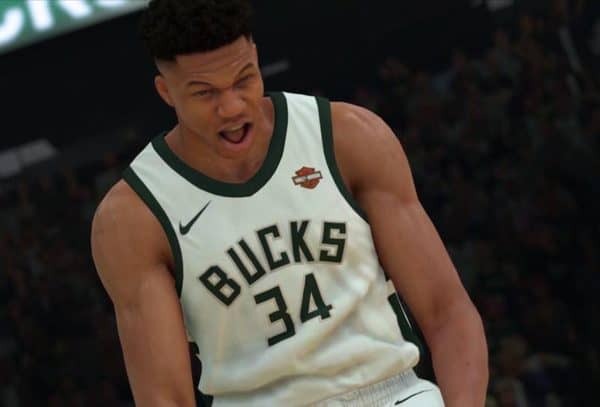 2K Games have been the go-to for the annual National Basketball Association game since EA started to screw the pooch with their NBA Live series. However, the practices from their rivals have started to sneak “In The Game” and leave a rather sorry end product. Feeling like it could have quite easily taken form as a free to play model and made just as much, if not more money. Especially since there are certainly enough ways for you to buy and spend your virtual currency. Sadly, this is a black mark against the series leader in basketball simulation, although it’s also not the only issue with the game overall. Before getting into the negatives, though, we’ll have a look at the most important aspect of the game, gameplay. Once you’re used to the collision mechanics (I gave away a lot of fouls over my first couple of games), this is a fluid, beautifully accurate representation of the sport. Every pass, feint, dunk, alley-oop and, free throw feels like you’re performing it yourself and the addition of a helpful shot-meter allows for a better and easier way to tell if you’re hitting the rim, or getting nothing but net. The character models and animations are fantastic, as are the referees and crowd. My issue with the gameplay section is with its presentation. The game is presented as if it were occurring live. While it looks good and adds to the immersion, I feel like it becomes a little tiresome once the novelty wears off. The commentary also doesn’t last long. I understand that it would be hellish if it was play-by-play, but at points, it’s so off topic and meandering you’d be as well just picking your favorite podcast and listening to that instead. 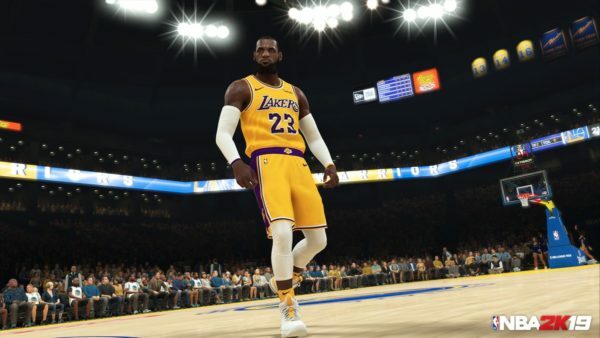 MyCareer is back again. Thankfully, with no Spike Lee attachment this time. Your journey goes from the Chinese leagues to the heights of the NBA and it proves as a decent distraction from the other game modes. I find these modes a little cringe-worthy at times. But, overall this one isn’t too bad. It’ll be a one and done playthrough before you focus on your favorite team in the leagues. Online play is back too, largely unchanged. This isn’t a good thing necessarily as it feels like more of a grind than Destiny to get even close to being on an even playing field with seemingly everyone else on the servers. 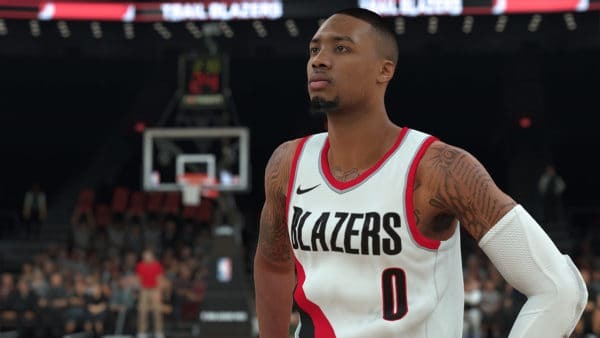 If you run through the MyCareer mode first, though, you’ll have accrued a large enough of VC that you shouldn’t have to spend any money. The game won’t stop trying to make you spend money though, with the majority of menus seemingly filled with ways to spend your hard earned cash on things. Thankfully, there’s enough here for all levels of NBA fans to enjoy. There are difficulty sliders to fine tune the game to your abilities. This means that if you’re looking for an in-depth experience or a casual encounter then you’re in luck. While non-basketball fans will likely still be better served with the more arcade-orientated titles such as NBA 2K Playgrounds. 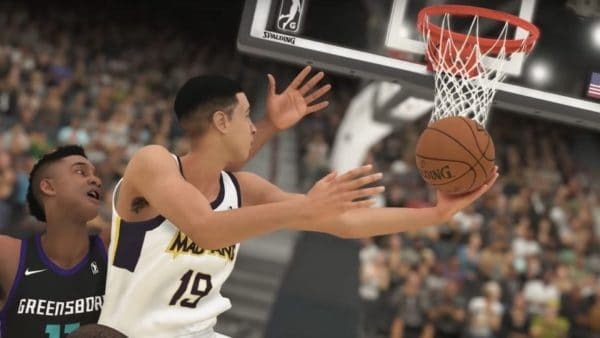 2K continues to be the standard bearer for those of us who just aren’t tall enough to dunk for real. 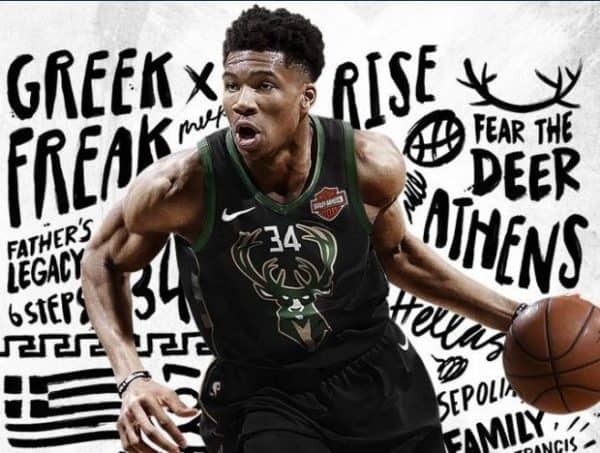 Overall Score: 8.0 Out of 10 A focus on micro-transactions and a slightly over-excited take on the presentation take away from the most solid basketball game on the market, but fans will see past these issues. Unfortunately, casual players may be a little bit put off.